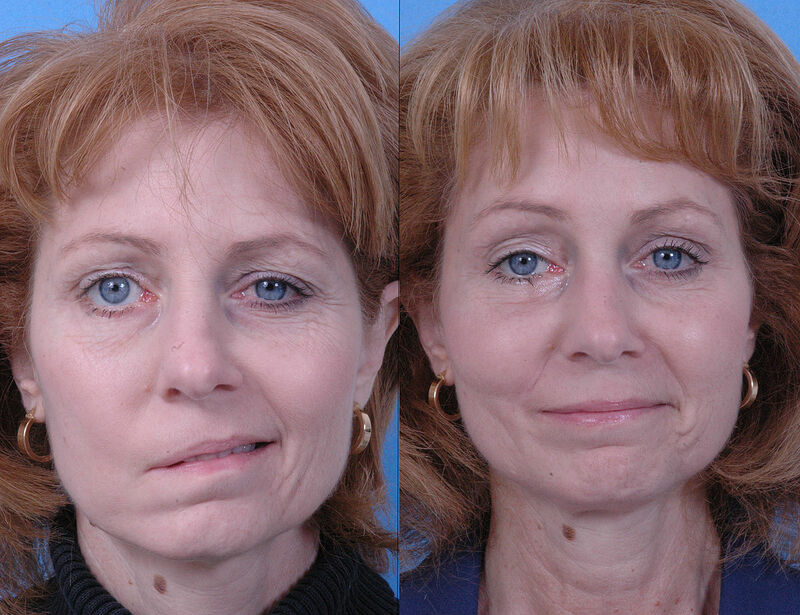 Facial palsy is a condition that causes weakness or paralysis of the muscles in the face. It affects one side of the face at a time, causing it to droop or become stiff on that part. It’s caused by some kind of trauma to the seventh cranial nerve. This is also called the “Bell’s palsy.” Bell’s palsy can happen to anyone. But it seems to occur more often in people who have diabetes or are recovering from viral infections. 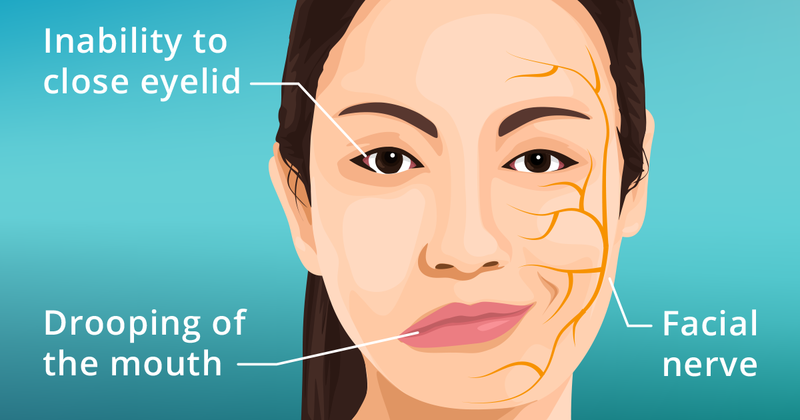 Facial palsy is caused due to the swelling of the facial nerve. Facial nerves are passing through a narrow bony area within the skull and when they swell, they push against the skull's hard surface. And this results in Facial palsy. The symptoms of facial palsy tend to come on all of a sudden. Some feel pain in ear or notices eyes vision problems like excessive dryness or excessive tearing of the eyes as well as numbness of the ears and ceased functioning of the taste buds in the tongue of the affected side. If your doctor suggests your symptoms might be triggered by the herpes virus or by shingles, he may give you an antiviral medication, like acyclovir. In the meantime, the doctor will advise the patient to take extra care so as to protect the eye on the affected side. He may suggest the patient wears an eye patch since they won’t be able to blink. If the eyes are tearing less than normal, the patient may have to use eye drops to keep them from drying out. Finally, the doctor might suggest a massage for the facial muscles. In special cases where the symptoms don't improve after some time, he may suggest surgery to reduce pressure on your facial nerve. JP Dentofacial & Implantology Center aims at providing the best treatment facial deformity in Kollam with the help of the latest technology. They also aim at providing treatment at affordable costs.